I have been asked to exhibit my work and hold workshops on how to build diorama’s based around the theme of Dr Who, to which I am very excited about. I have always been a fan of Dr Who since I was a small boy watching the adventures of Tom Baker’s Dr and K-9 travelling through time and space. 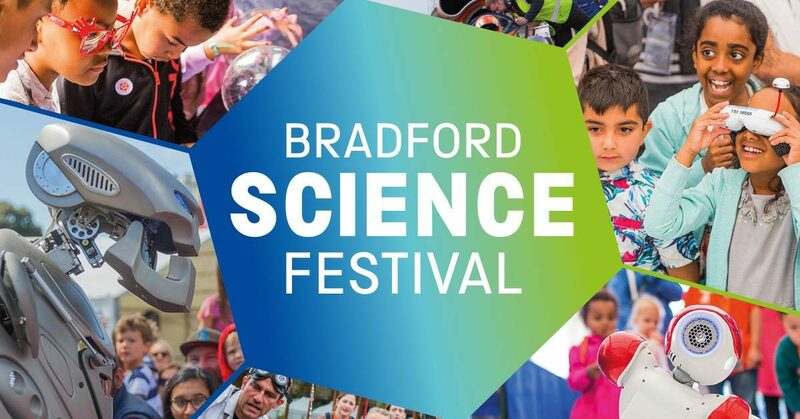 Battling robots, monster hunting, Timelord tech, space travel, splashy experiments and a supersonic car… Bradford Science Festival is back! This year’s festival will celebrate the wonder of engineering. At the National Science and Media Museum, across City Park and at The Broadway Bradford we’ll be offering activities, demos and games for all the family to get involved in—plus some amazing special guests including Richard’s Creative Workshop! Peek inside, be inspired, get hands-on and have a go!